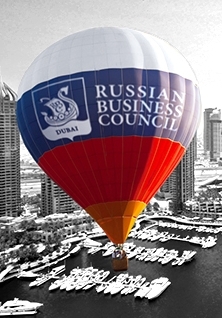 The Russian Business Council (RBC) is a non-profit association of companies and entrepreneurs, decision-making influences that facilitates MENA - Russia trade and mutual investments. It supports the investors to take advantage of the economic growth and opportunities in markets of Russia and MENA. RBC is determined to be the bridge between Russia and the Middle East and Africa, and is the only Russian business association in the region. 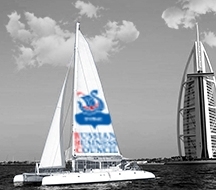 The Russian Business Council (RBC) is a non-profit association of companies and entrepreneurs, decision-making influences that facilitates MENA - Russia trade and mutual investments. 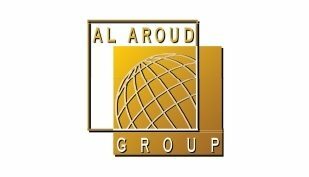 It supports the investors to take advantage of the economic growth and opportunities in markets of Russia and MENA.